With artists from all parts of the world, Silvers are proud to present a wide range of acts in their circus show. 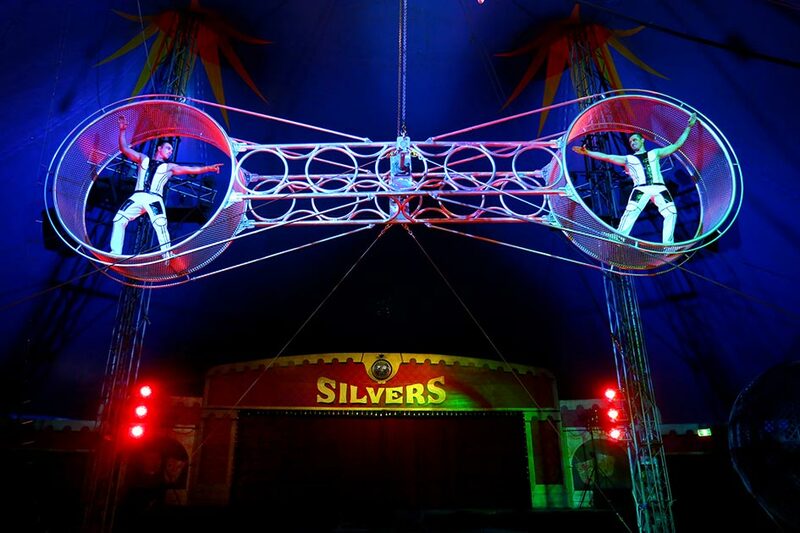 Owned by Swiss born Anna & Anton Gasser, Silvers, from humble beginnings 40 years ago, have evolved into the critically acclaimed position of being one of the Top 10 Circuses of the World. Dedicated to constant innovation and modernisation Silvers keeps on top of the trend. Silvers circus presents a line up of stunning international artists, Las Vegas style illusions and captivating production techniques. So Welcome to our world of fantastic family entertainment. There is no other circus like Silvers Circus.